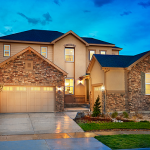 The holiday season is upon us, and with it comes hosting and entertaining guests! If you’re hosting family and friends at any point, we have some advice to help you prepare. Check out our tips below for transforming your home before the festivities commence! 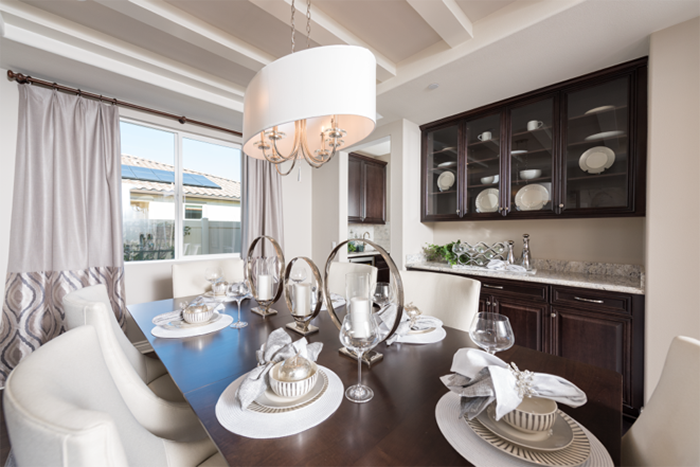 Dress up your traditional dining setting by switching out an older fixture with a new chandelier. This Invite chandelier provides a welcoming silhouette, creating a dreamy look that is both elegant and modern. Progress Lighting’s Invite chandelier shown. Instead of switching out or replacing every decorative lighting fixture, add one large (or a few small) shades to bring more elegance to a room. This simple step has a big impact on your home’s design. 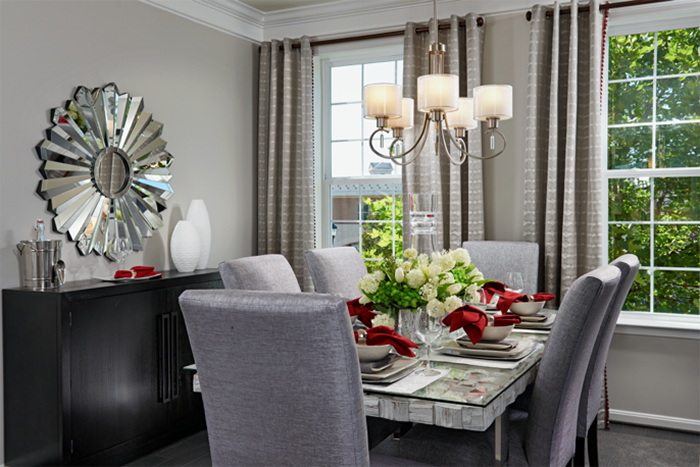 Create variation by placing a dazzling fixture in a casual room, such as your kitchen and breakfast area. This creates a contrasting, transitional design. Set the mood instantly by adding dimmers to the most used areas of your home. Add a little candlelight and you’ll be set to share favorite holiday memories from the past! 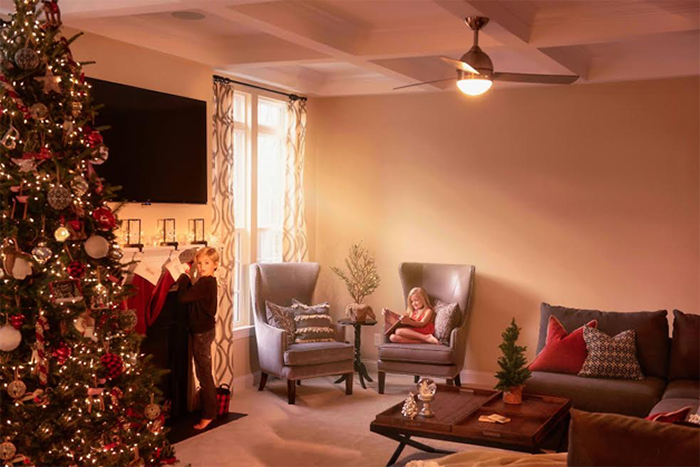 Don’t forget to enter the Progress Lighting Moments Sweepstakes for your chance to win a $1,500 lighting credit from Progress Lighting. It only takes a moment to enter. Happy Holidays.